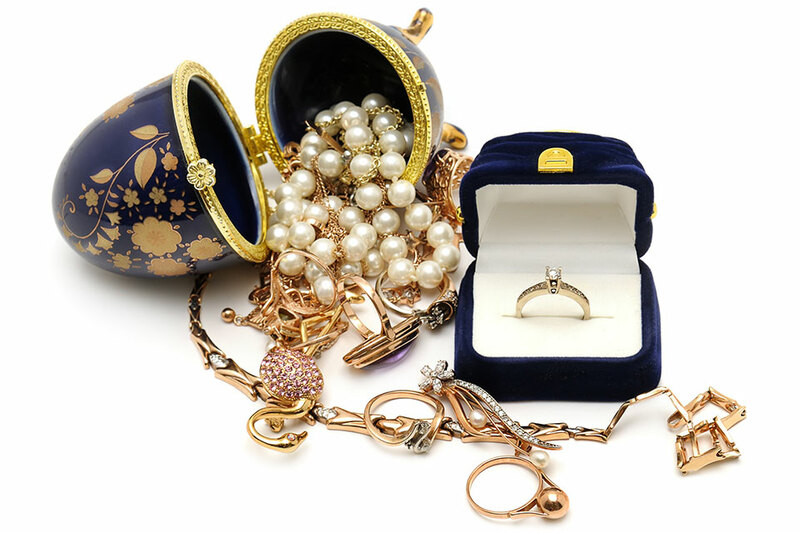 Are your rare valuables properly insured? Most standard homeowner policies don’t provide enough coverage to replace your rare valuables, collections and artwork if they are lost, stolen or damaged. Ask yourself – Are descriptions and values required for lower value items (under $10,000)? Or can you simply select a “blanket” coverage amount to cover all the lower value items? Does your policy require appraisals on fine art items? What is the minimum value for which an appraisal is required? Properly insuring your rare valuable requires answering the right questions. Pemberton Insurance Private Client Insurance Brokers are experienced in providing unique insurance coverage for high valued possessions. They can help you choose a customized insurance policy that will properly protect your valuables.